When they wanted a singer worthy of Mrs. Frank Sinatra, they insisted on someone who naturally mirrored the sound and essence of her late husband. For Barbara Sinatra, there was only one option: Dave Halston. Halston's brilliant Tribute to Sinatra and his audacious Rat Pack shows are top-rated in the nation! Not only has Dave delivered command performances for Mrs. Sinatra, he has also entertained Jeanne Martin (Dean's widow) and Mr. Las Vegas himself, Wayne Newton. Dave's shows are exciting and unforgettable. More than an “impersonation”, Dave delivers a stunning “interpretation” of that familiar style and swagger. The resemblance is so remarkable that some insist he's lip-syncing. Fantastic Perfomer - a pleasure to work with! We had Dave Halston and his band at our college casino night event. Working to book Dave was stress-free and flexibile. The band arrived early, and were super professional throughout the entire evening. Dave was able to provide personality and humor to the performance, and the students loved it! Some students stated they were in their rooms and thought they heard us blasting Frank Sinatra music and were so impressed to come out and see it was an actual live band. We will definitely be looking to use Dave again in the future! Price Range: $750.00 and up. Insurance: $1,000,000 - Priced on a per event basis. In addition to showroom appearances across the country, Dave Halston is available for public and private events of all kinds - fundraisers, weddings, galas, country club and corporate events. Whatever your occasion, this acclaimed performer will deliver a stunning tribute to Ole' Blue Eyes! He is the "best of the best". 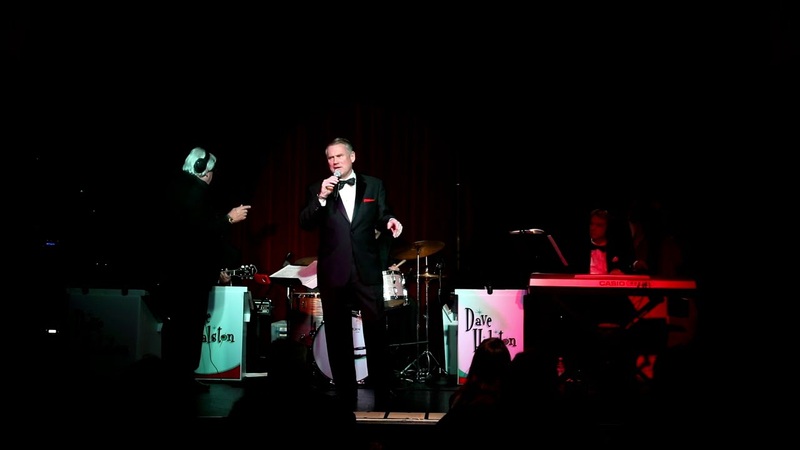 ONE MAN "SINATRA" SHOW - Our most popular! An excellent solution for smaller venues or events on a budget. 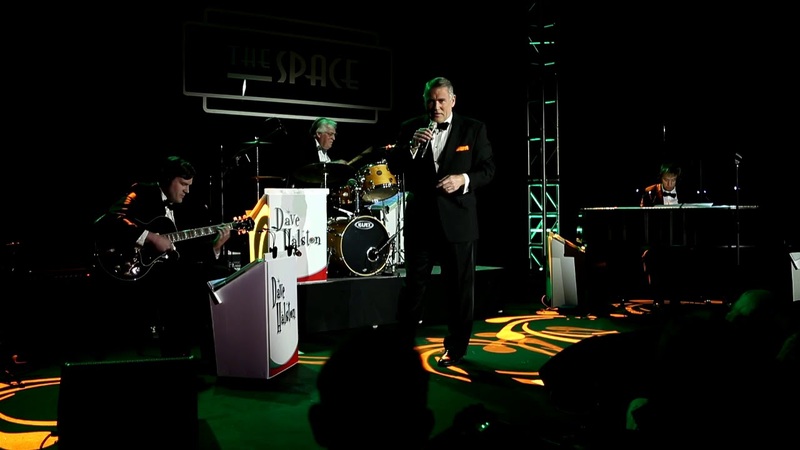 Complete with black tie and the captivating Big Band sound from our professional concert sound system, this is the simplest and least expensive way to transform your event into an unforgettable experience! For the biggest sound with the smallest footprint, our enhanced Cocktail Band delivers what nobody else can. We start with 4 musicians and add professionally orchestrated studio tracks (recorded live in Las Vegas!) to deliver an astonishing Big Band sound. This sophisticated production technique is used routinely on cruise ships, theatrical shows and Las Vegas showrooms. Start the evening with our 4-piece band during cocktails or dinner, then bring out "Sinatra" with the enhanced sound and watch jaws drop in amazement! You will be the hero for delivering "Sinatra in the Showroom" without breaking the budget! A popular high-impact, medium-price range option that combines the excitement of a live show with budget-pleasing results! 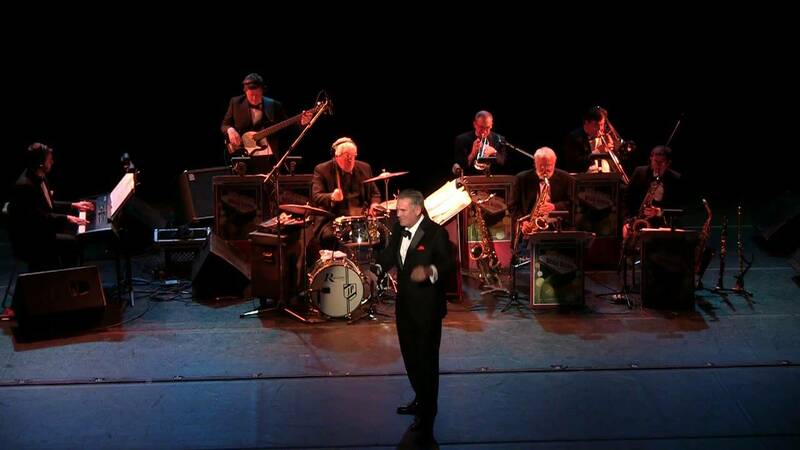 The "Little Big Band" is ideal for weddings, social events, business dinners, fundraisers and more. This is the razzle-dazzle you want to impress your guests and keep them dancing! With all the brassy excitement of a big Las Vegas show, this is the real thing! It’s sure to thrill your guests, leaving them spellbound and thanking you for weeks to come! 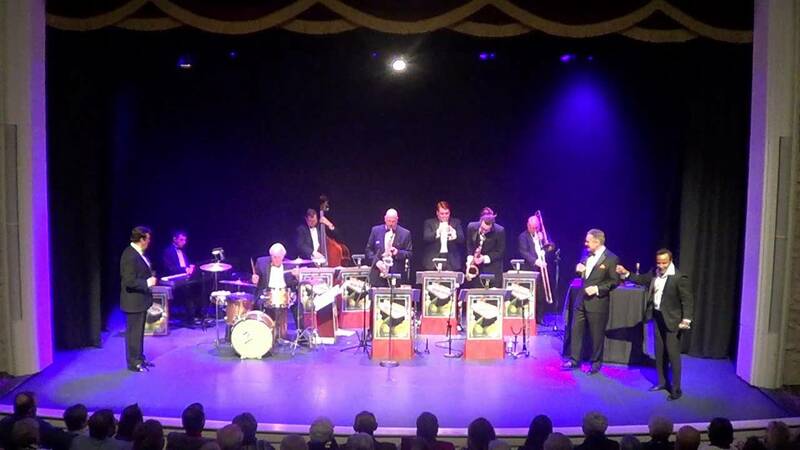 The "Really Big Band" is perfect for grand weddings, debutante events, convention gatherings, major fundraisers and other events held in larger venues. This is the one they'll remember as delivering all the Wow! 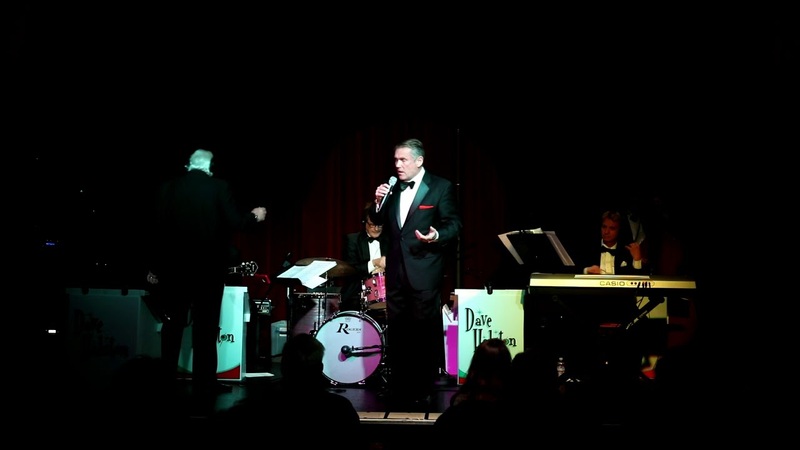 Start with the elegance and cool of "Sinatra", add the laughs and comedy of “Dean Martin” and get double the fun recreating both legendary personalities and mesmerizing vocals in one spectacular show! Add “Sammy Davis Jr” and you have the ultimate collection of classic cool. Top it off with comedian “Joey Bishop” and you’ve got the full “Rat Pack”! Any combination can be tailored to your event’s needs. As a member of TRIBUTE MASTERS, you can be assured this act will deliver first class, polished entertainment! Whichever option you choose, you and your guests will be thrilled! Frank Sinatra and the great jazz standards of Cole Porter, Mel Torme, Tony Bennett, Duke Ellington, Ella Fitzgerald, Etta James, Peggy Lee, Bobby Darin, Nat King Cole and the Rat Pack swing classics.